Pulp have been a band for 18 years, but their sound is still on the cutting edge of Britpop. Frontman Jarvis Cocker has been called "the Morrissey you can dance to" and "the Nineties Tom Jones", and the band has been likened to "The Smiths with synthesizers". 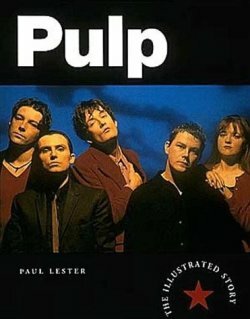 This book tells all about the five-member band from Sheffield through exclusive interviews and over 100 photos. Most in full-color.